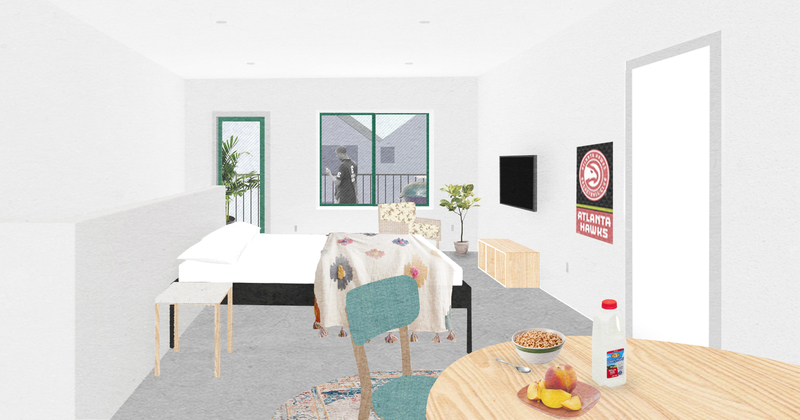 Utile is honored to have been selected as the first place winner of the domestiCITY [for an affordable atlanta] design competition! 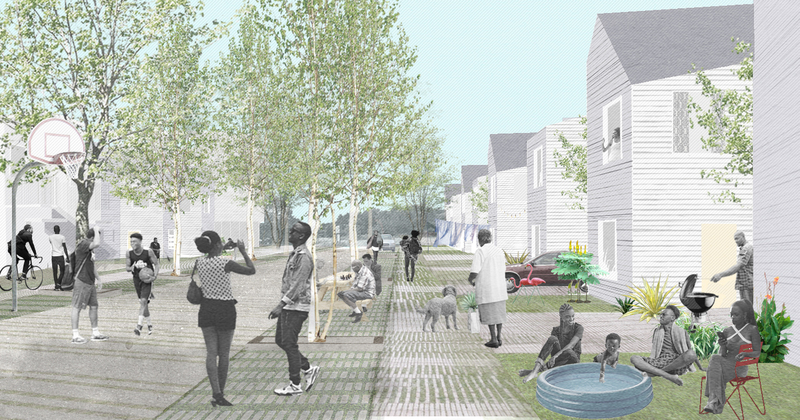 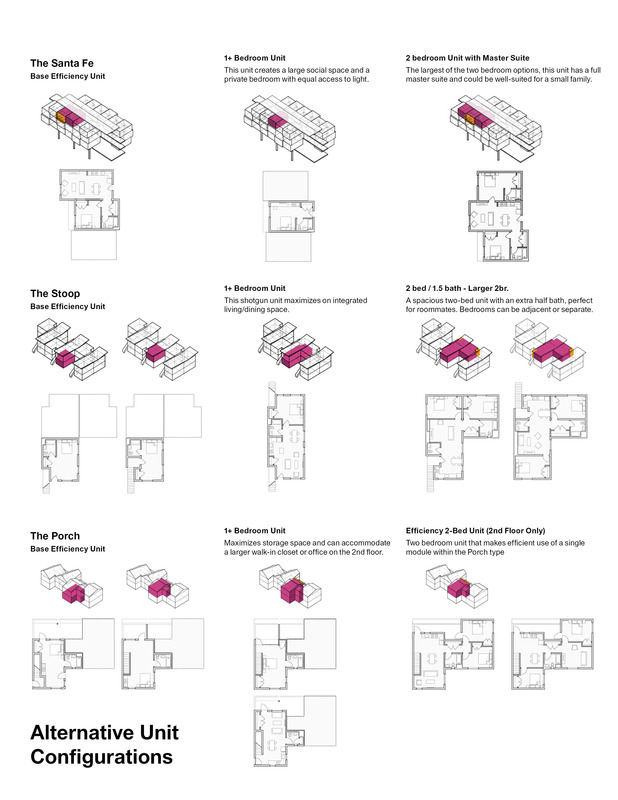 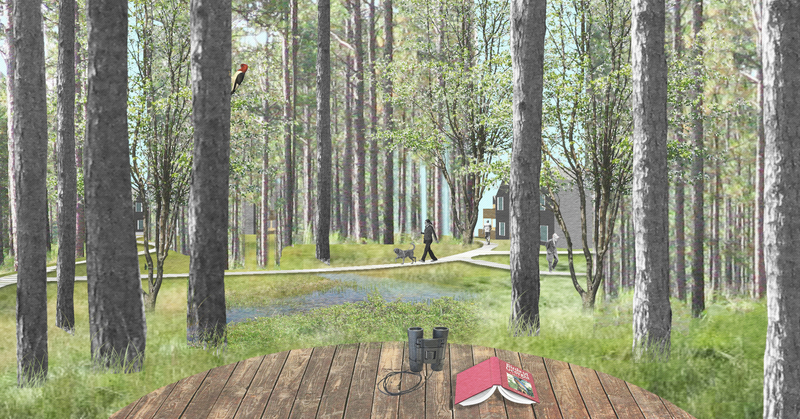 The program called upon designers across the globe to help shape the future of housing in Atlanta, Georgia through the development of innovative concepts that promote new design and construction options for affordable and sustainable housing. 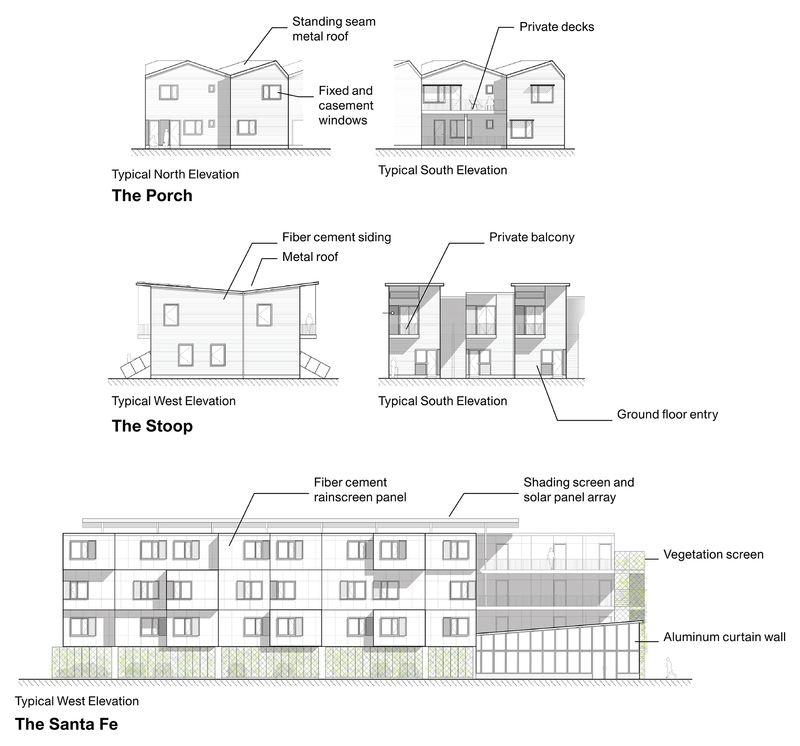 Responding teams were charged with proactively addressing rising land and construction costs, and the increasing demand for affordable housing by creating a scalable solution that can be deployed in Atlanta and other urban centers. 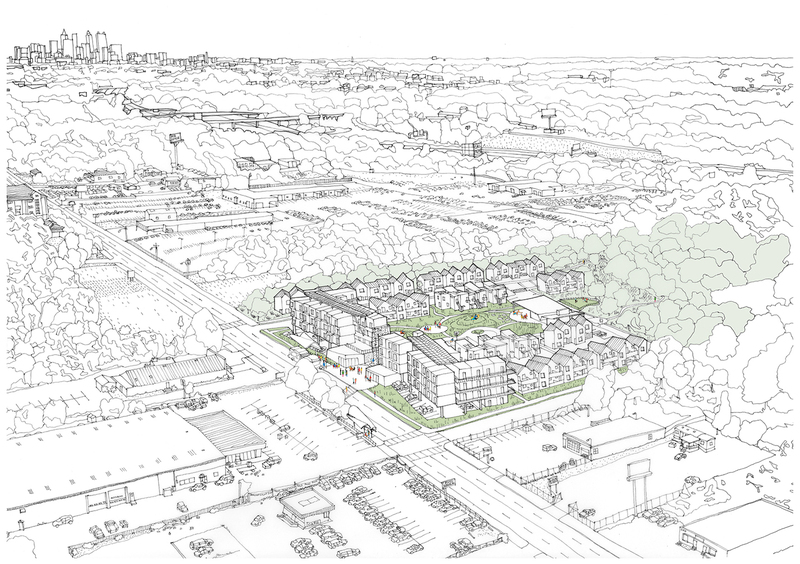 Submitting teams were asked to propose innovative building concepts, site plans, programming options, sustainable strategies, and economic feasibility, while placing high importance on the creation of community. 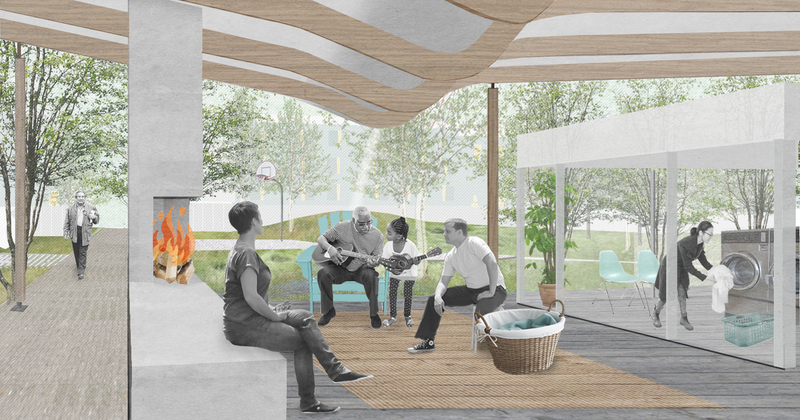 Click to see Utile’s full entry, Everyone wants a home of their own. 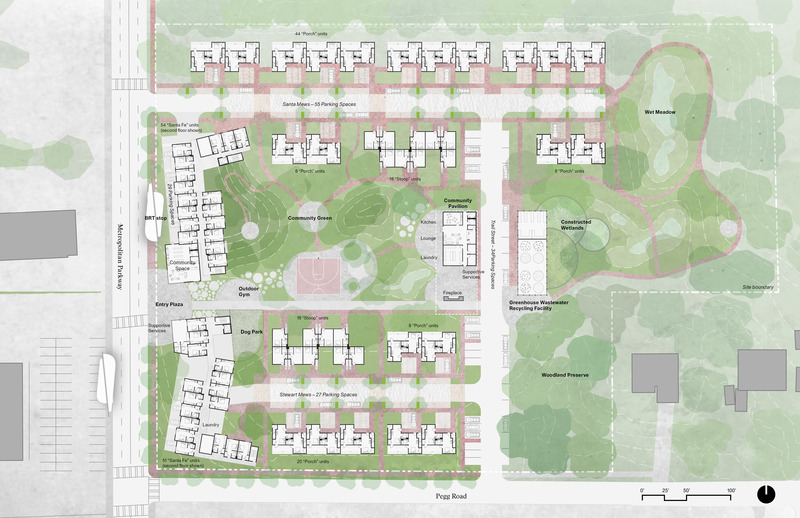 Our team completed Phase II of the process which involved discussions with the City of Atlanta’s Department of City Planning and concluded with a presentation to the public in March 2018. 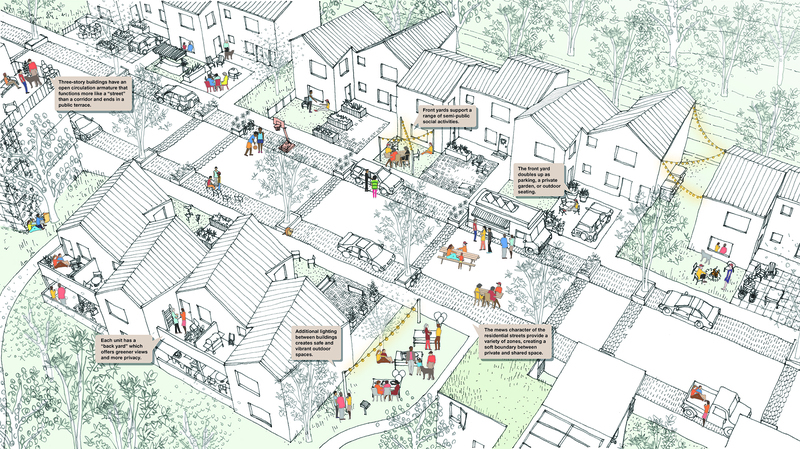 Utile is grateful to The City of Atlanta’s Department of City Planning, in partnership with Enterprise Community Partners and Assist Community Design Center, for organizing the competition, and for recognizing the importance of creating sustainable affordable housing through good design.